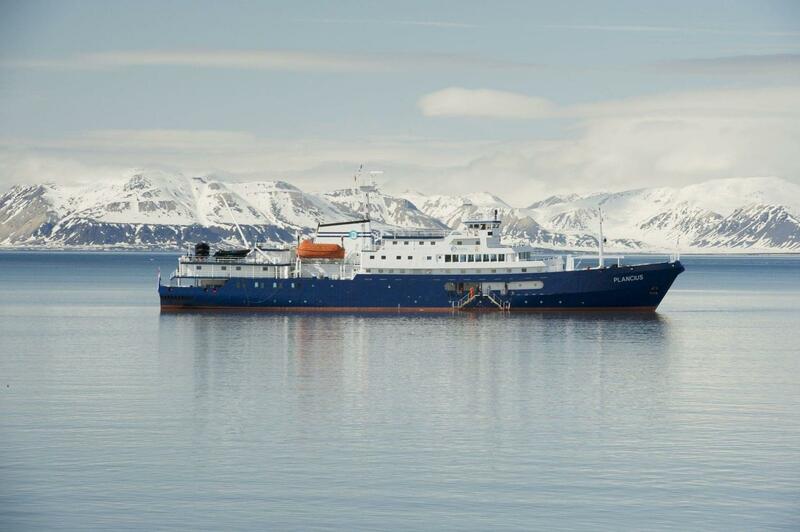 One porthole, two upper & lower berths, private shower & toilet, desk & chair, flat screen TV, telephone and internet connection, hair dryer and ample storage space. This cabin is suitable for families traveling with children, or passengers who do not require a twin or more luxurious cabin. 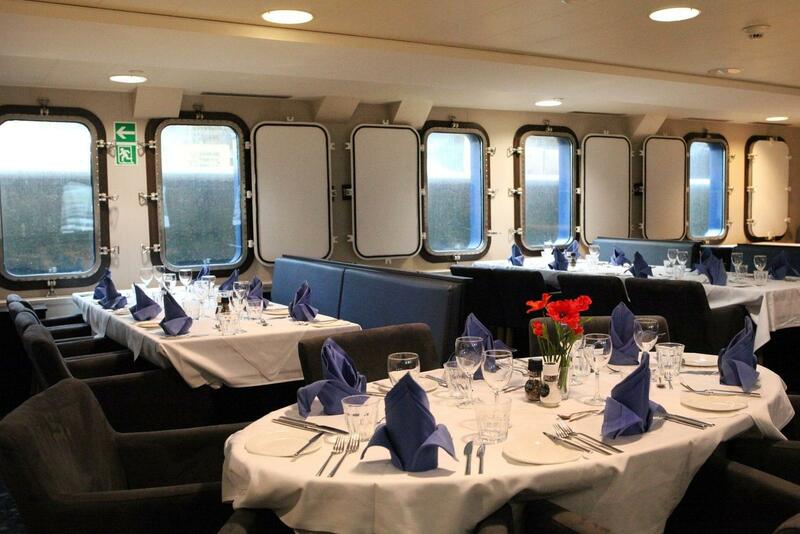 One porthole, one upper berth & two lower berths, private shower & toilet, desk & chair, flat screen TV, telephone and internet connection, hair dryer and ample storage space. This cabin is suitable for families traveling with children, or passengers who do not require a twin or more luxurious cabin. 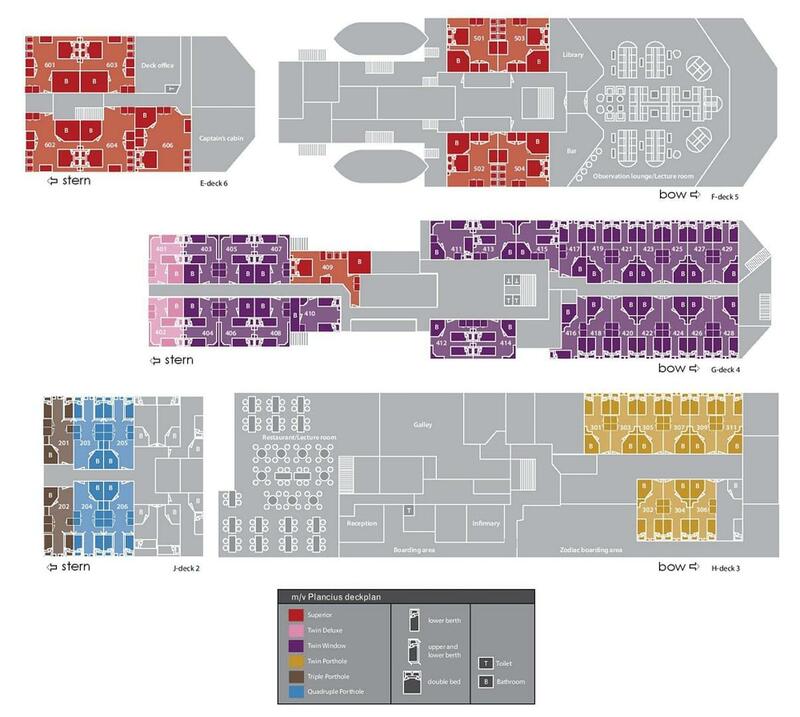 One porthole, two lower berths, private shower & toilet, desk & chair, flat screen TV, telephone and internet connection, hair dryer and ample storage space. One window, two lower berths, private shower & toilet, desk & chair, flat screen TV, telephone and internet connection, hair dryer and ample storage space. Two windows, two lower berths, private shower and toilet, desk and chair, flat screen TV, telephone and internet connection, hair dryer and ample storage space. 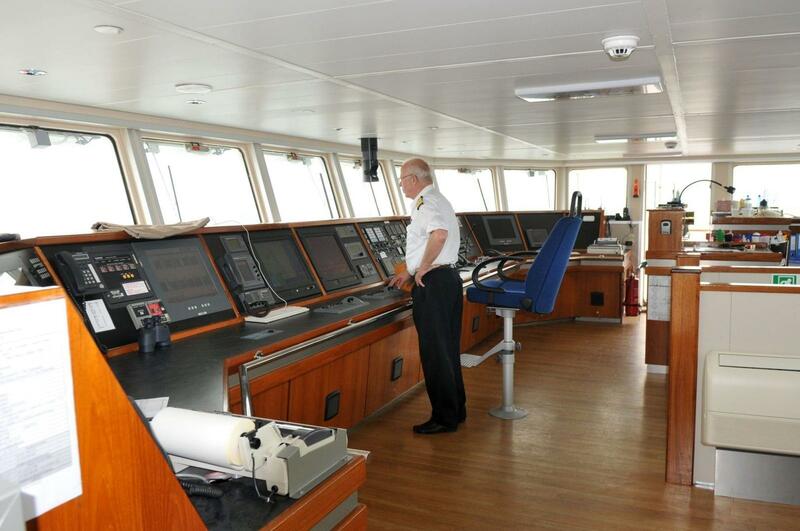 These cabins are corner cabins and are slightly more spacious than the normal twin porthole/window cabins. 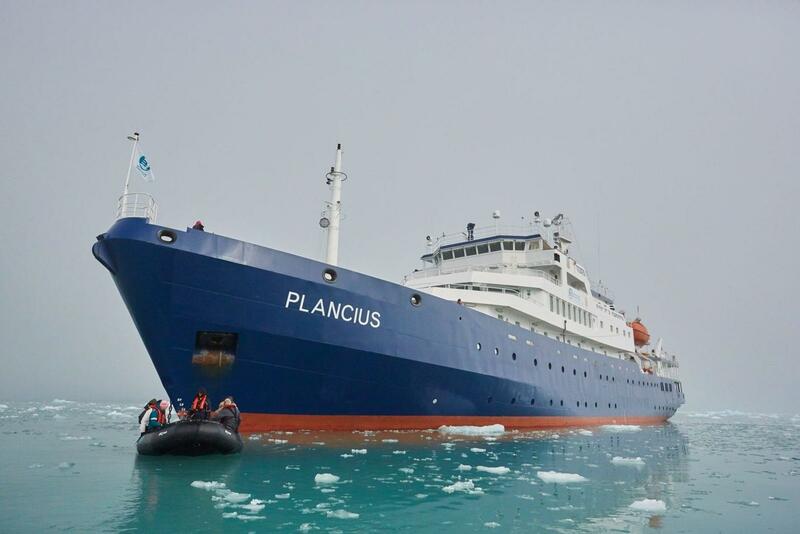 Exceptionally versatile and robust enough to sail at the top and bottom of the planet, the ice-strengthened MV Plancius is outfitted to provide you an up-close experience of the Arctic and Antarctic. 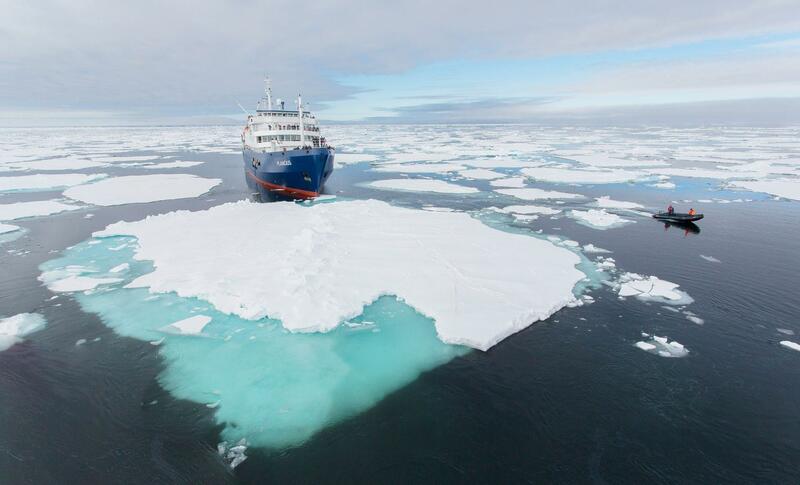 This vessel has the highest ice-class notation (UL1, equivalent to 1A) and can therefore navigate solid one-year sea ice as well as loose multi-year pack ice. 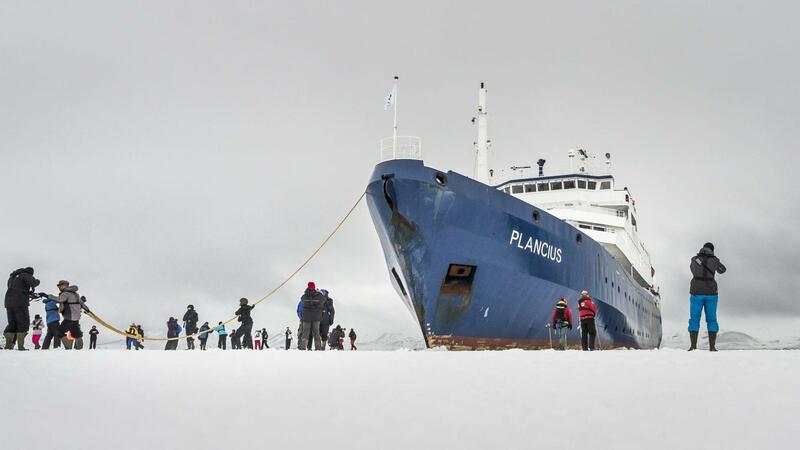 The MV Plancius sails the North and South Poles as well as the waters of Iceland, Norway and Argentina. 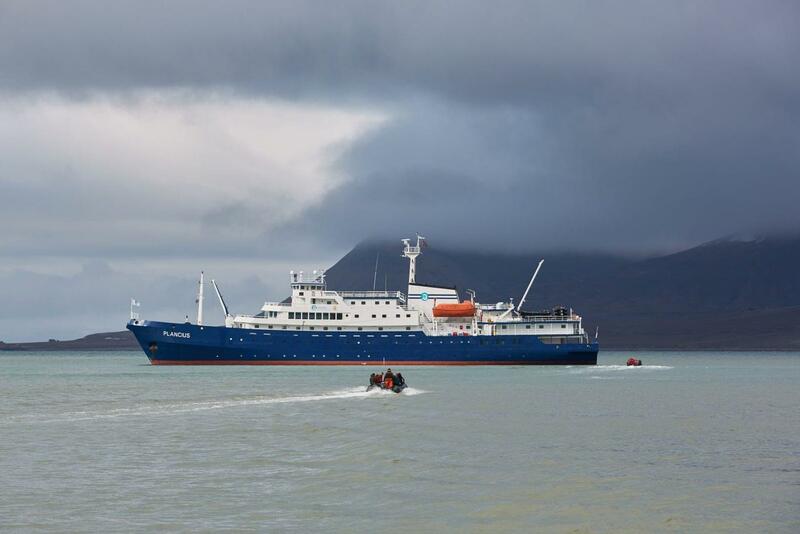 Built in 1976 as an oceanographic research vessel for the Royal Dutch Navy and named Hr. 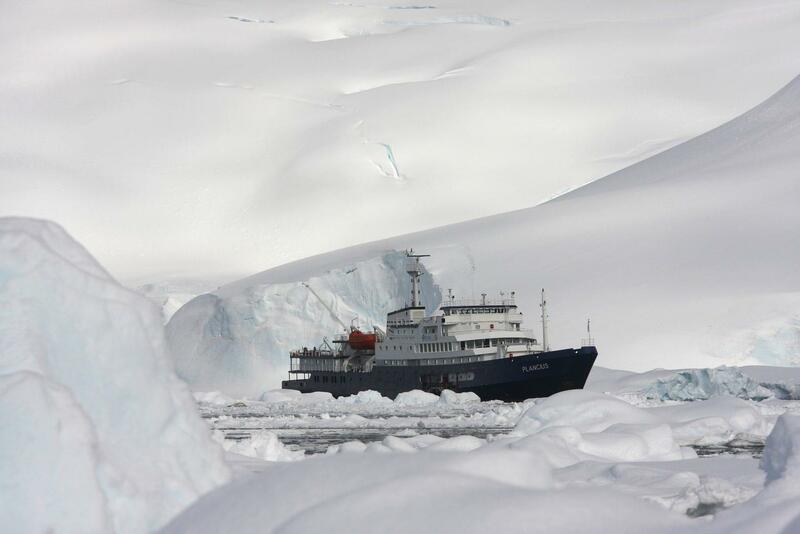 Ms. Tydeman, the ship sailed for the Dutch Navy until June 2004 and was eventually purchased by Oceanwide Expeditions. 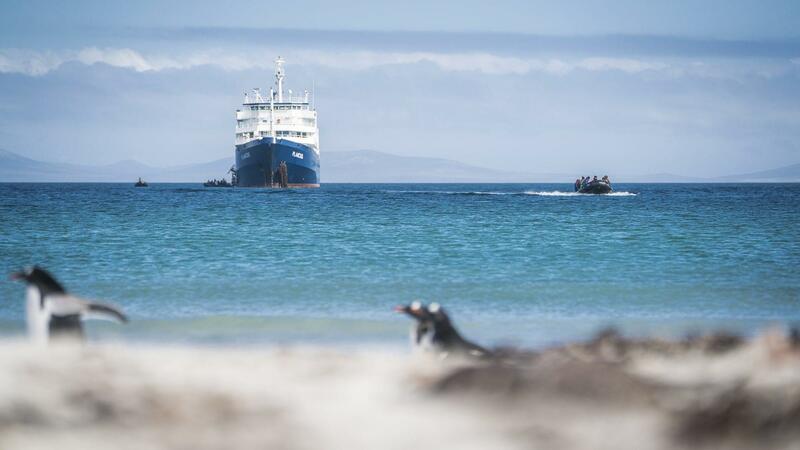 The vessel was completely rebuilt as a 116-passenger vessel in 2009 and complies with the latest SOLAS-regulations (Safety Of Life At Sea). 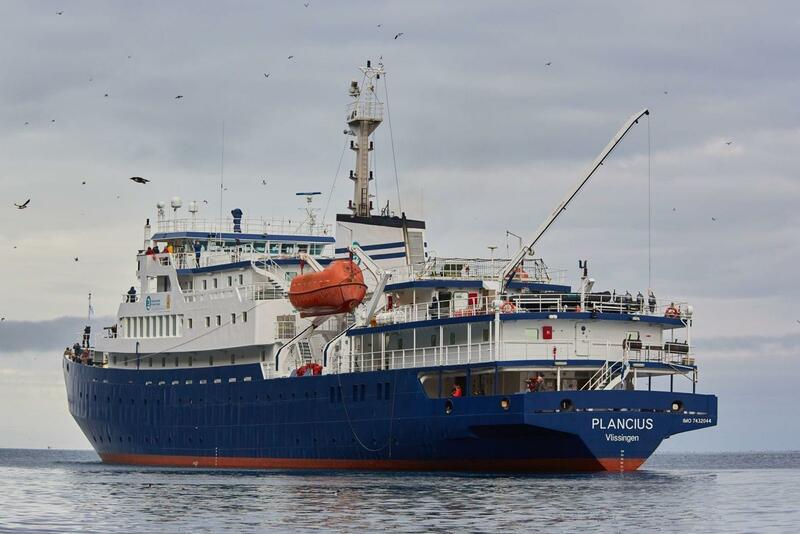 MV Plancius is classed by Lloyd’s Register and flies the Dutch flag. 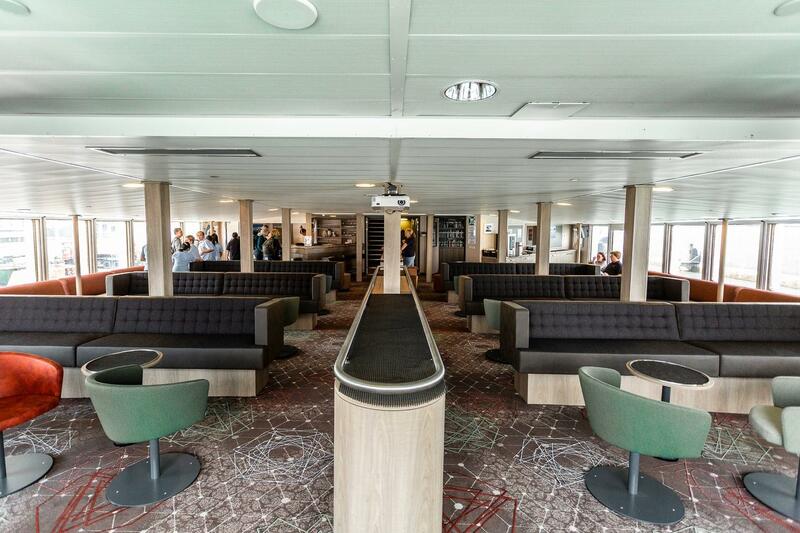 The vessel offers a Restaurant/Lecture Room on Deck 3 and a spacious Observation Lounge (with Bar) on Deck 5 with large windows, offering a full panorama view. 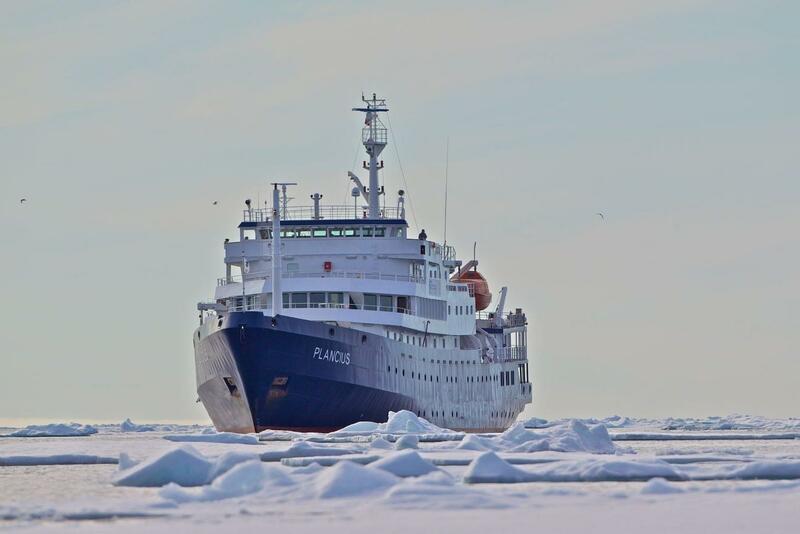 M/V “Plancius” has large open deck spaces (with full walk-around possibilities on Deck 4), giving excellent opportunities to enjoy the scenery and wildlife. She is furthermore equipped with 10 Mark V Zodiacs, including 40 HP 4-stroke outboard engines and 2 gangways on the starboard side, guaranteeing a swift Zodiac operation. 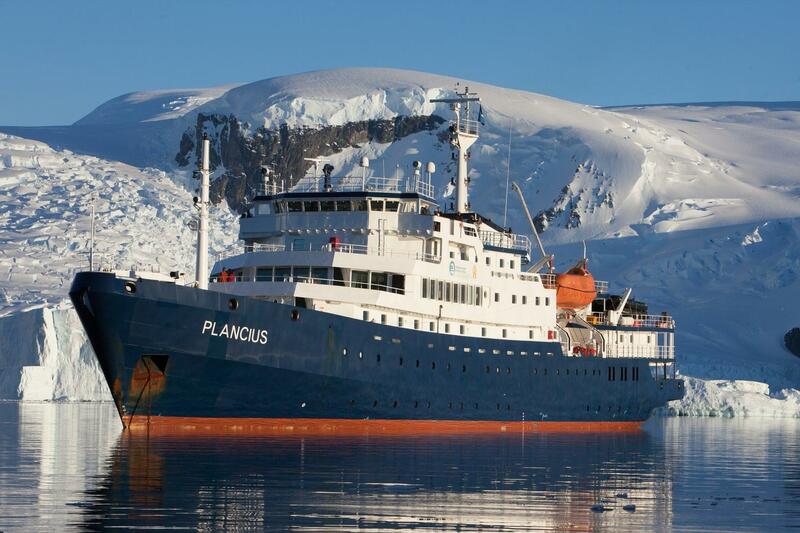 M/V “Plancius” is comfortable and nicely decorated, but is not a luxury vessel. Passengers on a typical voyage range from in their 30s to their 80s, with the majority usually between 45 - 65. Our expeditions attract independent travelers from around the globe who are characterized by a strong interest in exploring remote regions. 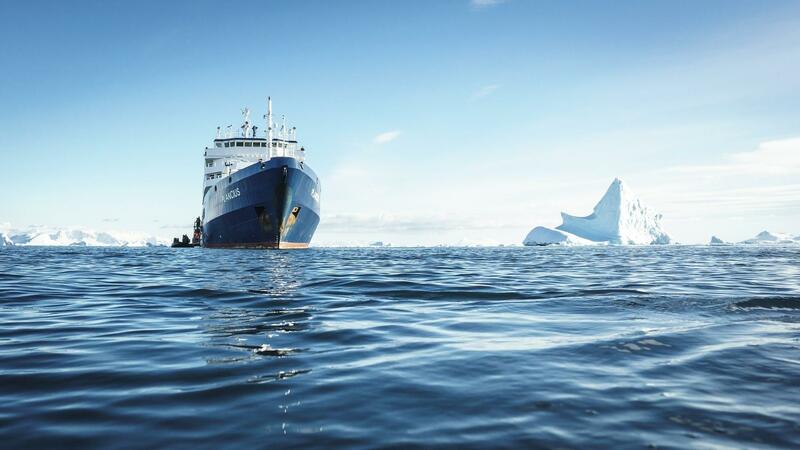 The camaraderie that develops on board is an important part of the Oceanwide experience, and many passenger groups include several nationalities. 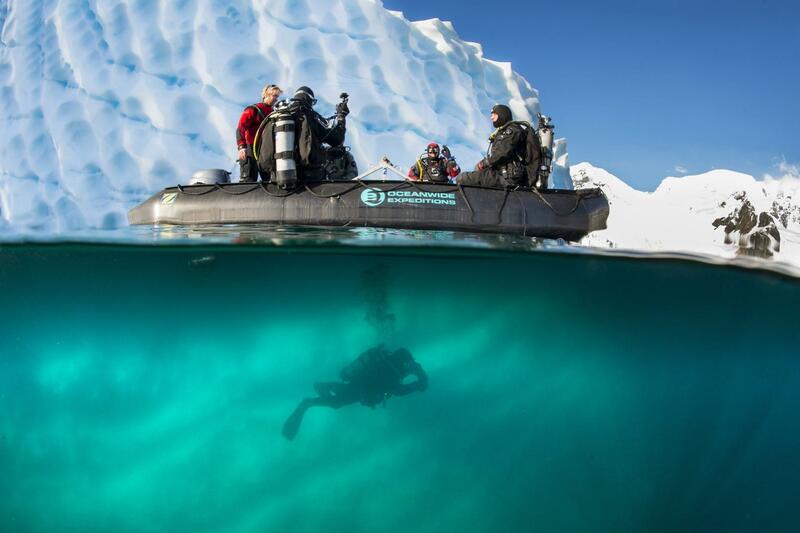 In keeping with the spirit of expedition, dress on board is informal. 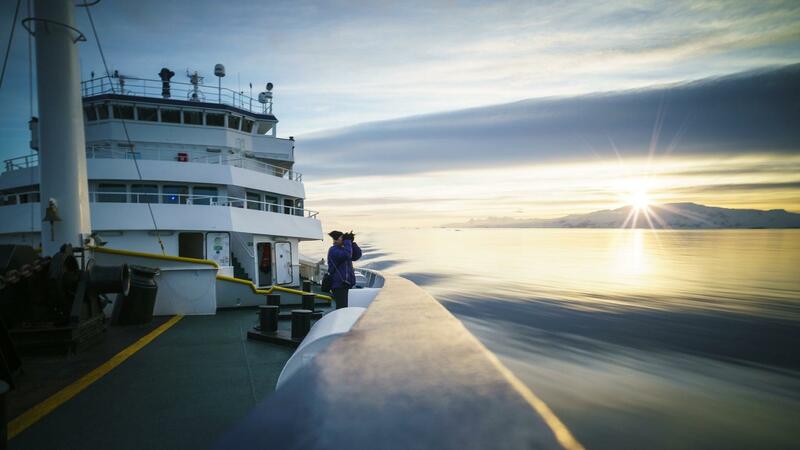 Bring casual and comfortable clothing for all activities, and keep in mind that much of the scenery can be appreciated from deck - which can be slippery. 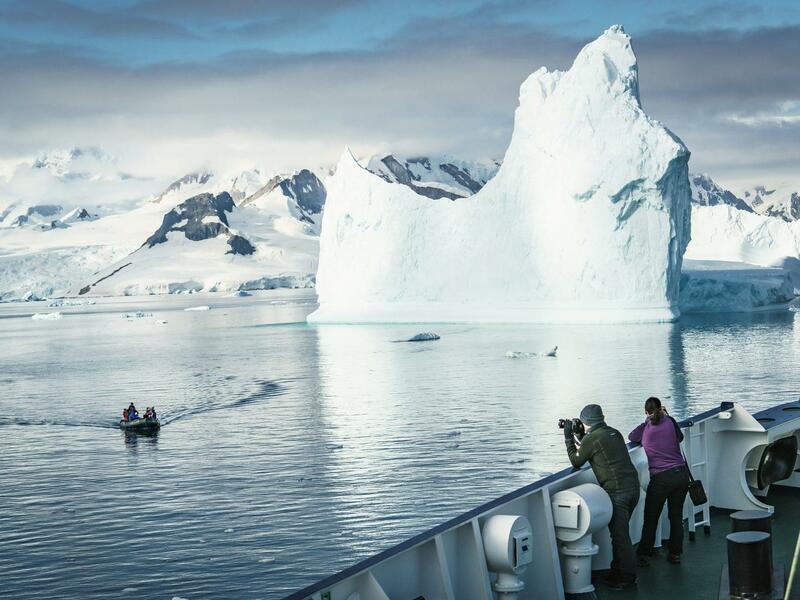 Bring sturdy shoes with no-slip soles, and make sure your parka is never far away in case one of our crew shouts “Whales!” over the loudspeaker and you have to dash outside at a moment’s notice. 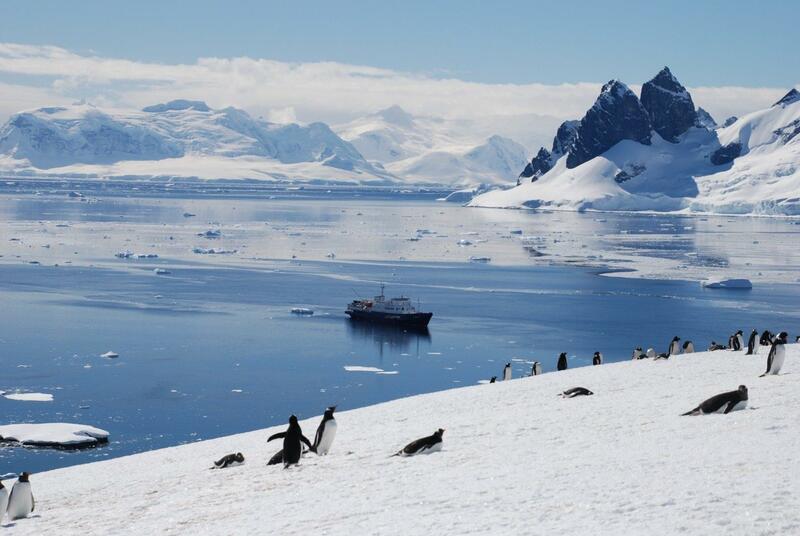 Opt for layers, as it is comfortably warm aboard the ship though often cold on deck. Your physical condition and health. The North Pole is the top point of earth. 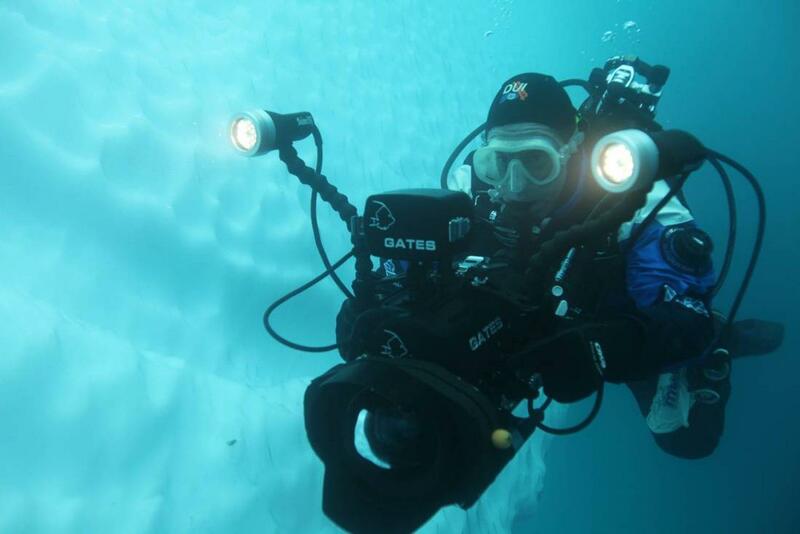 At the North Pole, night and day occurs continuously half the year. 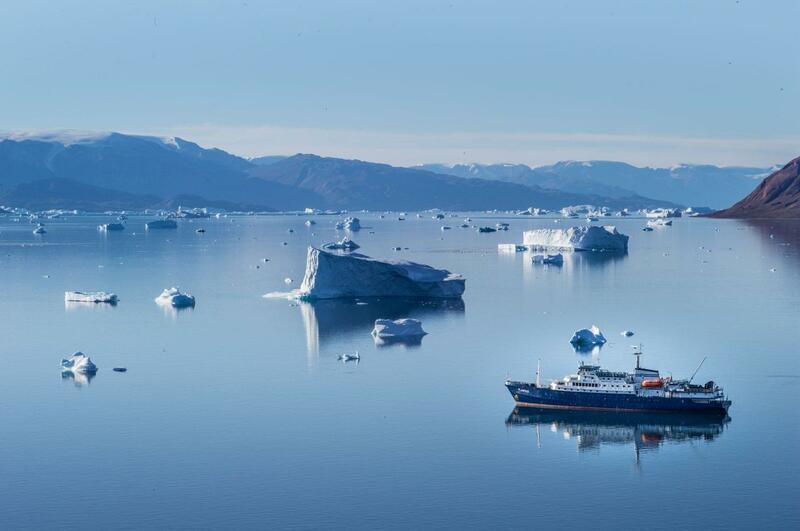 This depends on whether the Pole is facing the sun or not.The North Pole is in the middle of the Arctic Ocean and is surrounded by Alaska, Canada, Greenland and Russia. 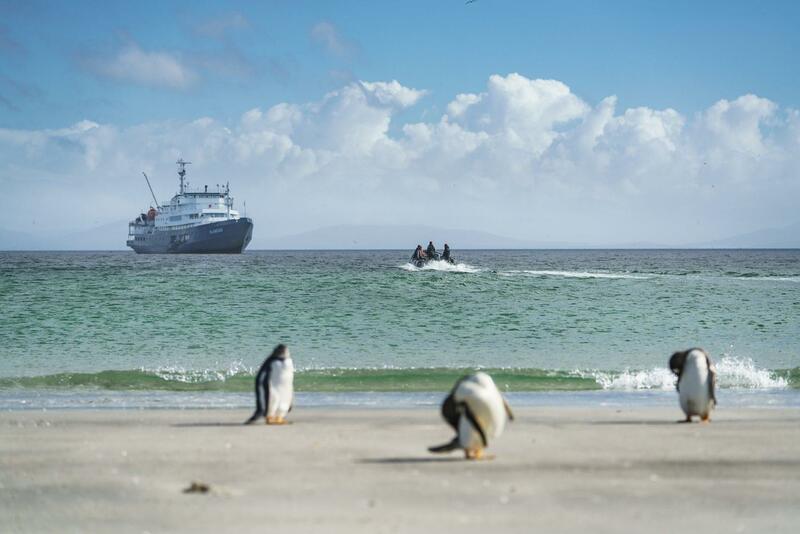 Our voyages are “expedition” style cruises. 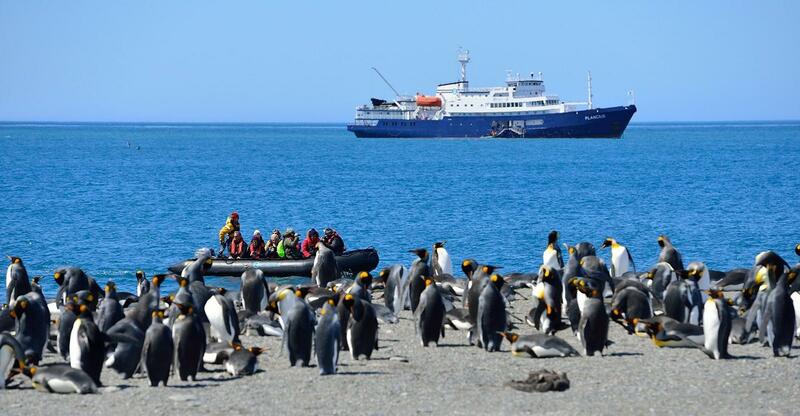 Our emphasis is on wildlife encounters, personal contact with the environs, visiting sites of historical interest and to a lesser extent scientific stations. 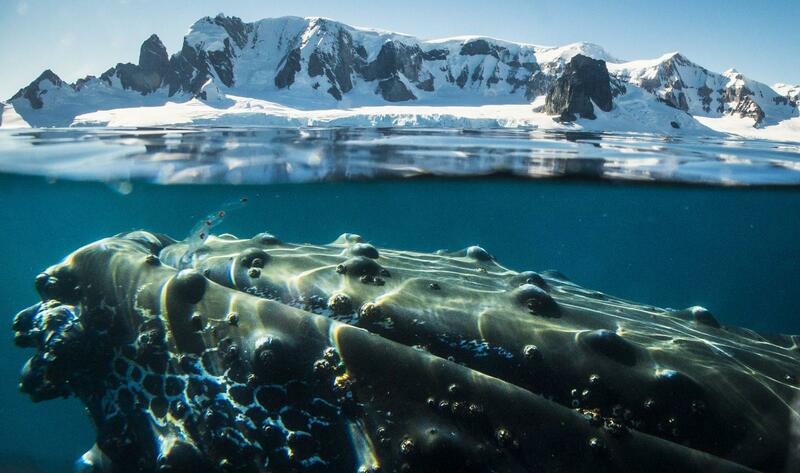 Our actual program will vary to take best advantage of local conditions, spontaneous opportunities and wildlife. 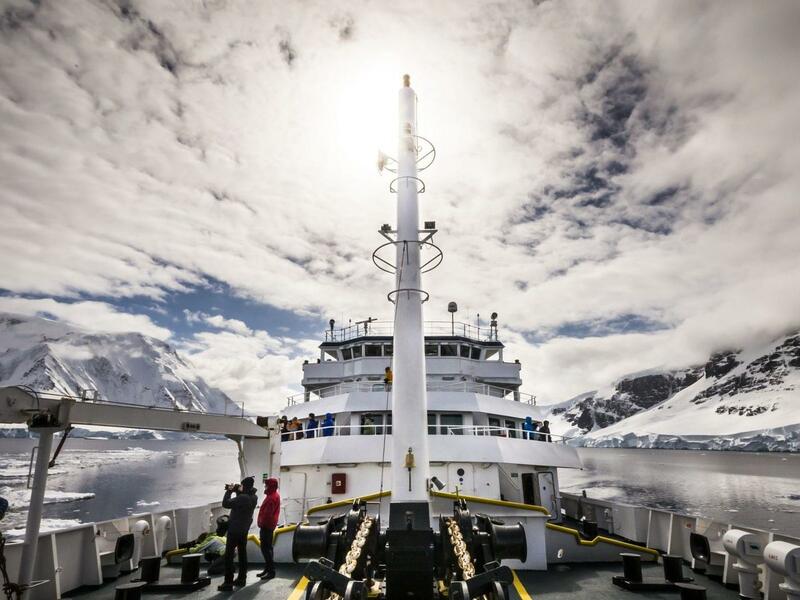 Experience in Antarctic waters shows us that a flexible program is essential when it comes to dealing with the published itinerary as a guide to some of our best opportunities. There is always an element of the unexpected. When packing, don’t weigh yourself down with too many clothes or too much gear. Select informal, practical attire for your trip that can be worn in layers. 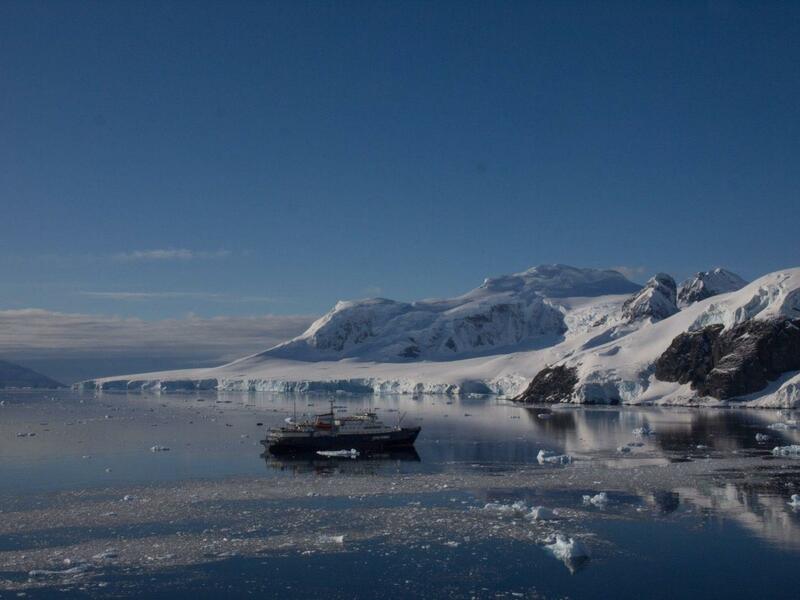 Please ask for our Expedition Manual with detailed information on clothing lists, what to pack and what to expect on our voyages.